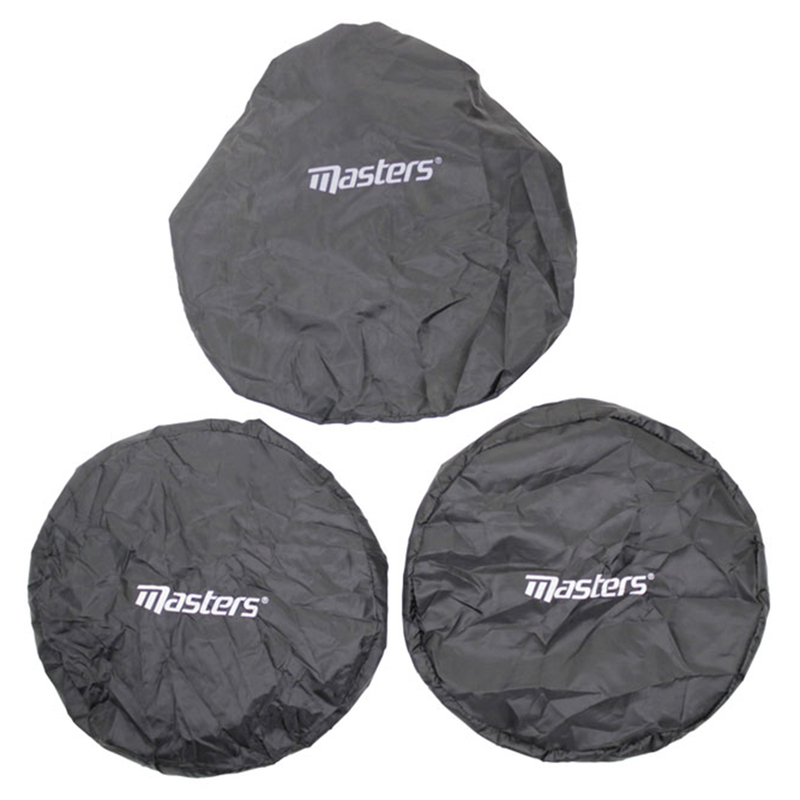 Make sure your wheels are covered to protect your car boot from dirt with the Masters Golf Trolley Wheel Covers. 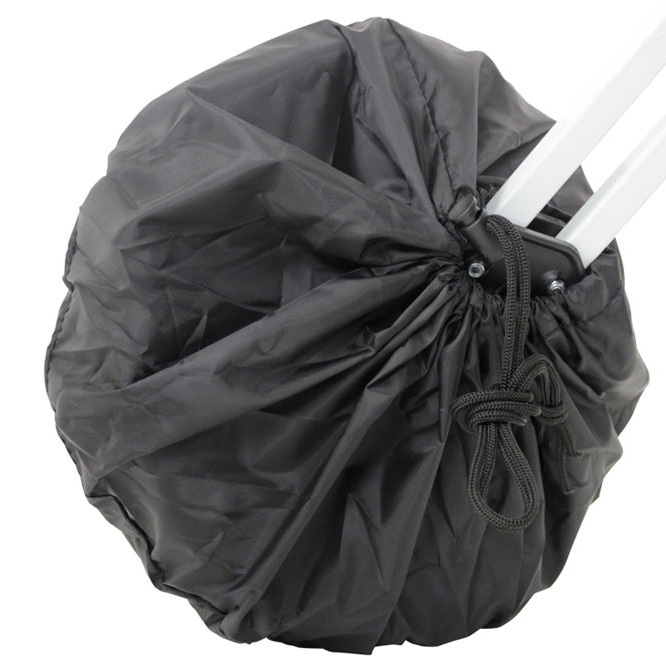 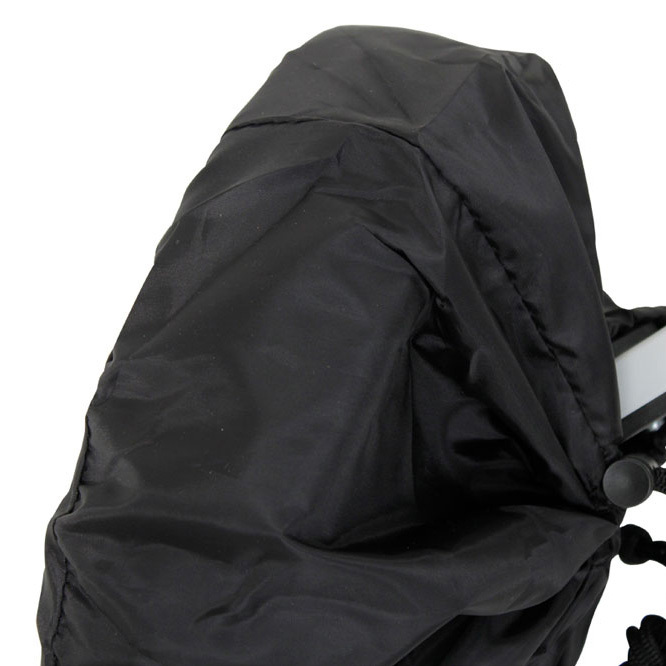 They are simple and easy to use thanks to the drawstring and elasticated materials. 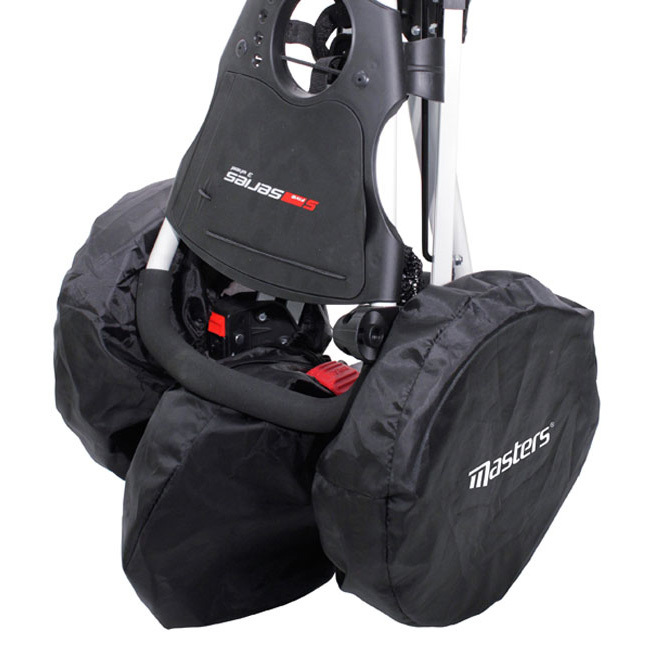 They are fully washable and fit any size trolley wheels.